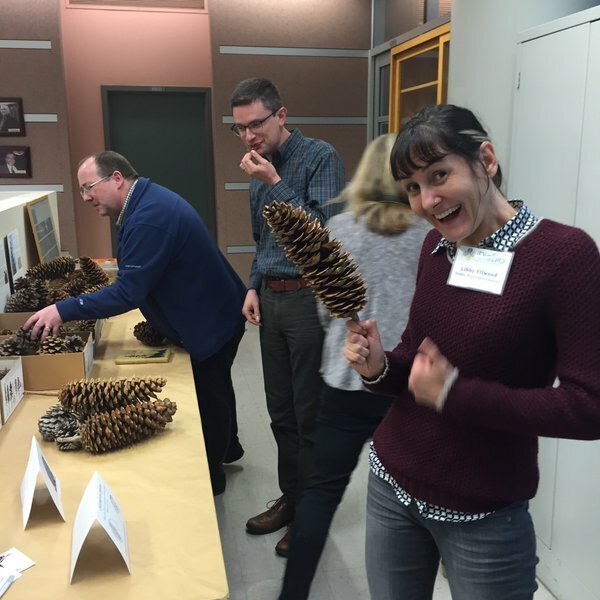 A few weeks ago, I went to Berkeley, CA to represent the Primack Lab at an iDigBio-sponsored workshop entitled "Data Standards for Scoring Phenology on Herbarium Specimens." 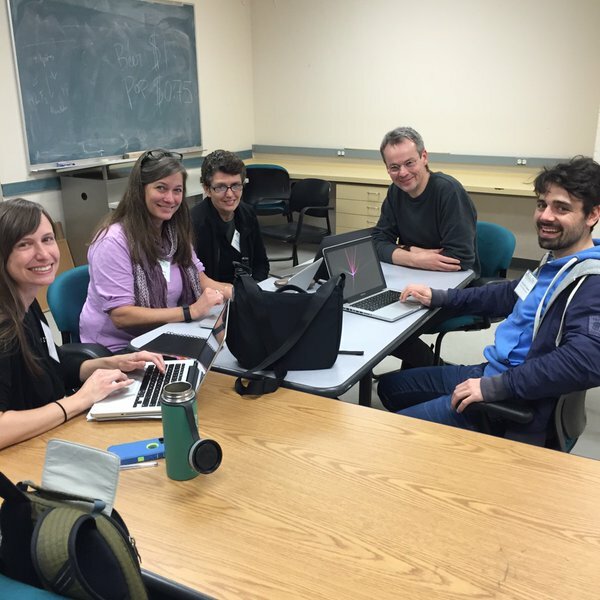 The workshop included a diverse group of scientists from around the world, including phenology researchers, collections managers, citizen science organizers, and data scientists-- all with the goal of identifying the methods and priorities for scoring phenology on digitized herbarium specimens. The workshop included several breakout groups, organized by areas of expertise. This included the citizen science and field phenology team and the herbarium phenology research team. The goals of these breakout groups were to discuss and clarify our priorities in the context of digitizing and scoring specimens, and to bring those ideas and priorities back to the larger group for discussion.